There’s a recurring theme for most actors: how to earn a decent living while actively pursuing an acting career. Restaurant work is often a go-to because as long as you get your shift covered, you can go on that audition or take time off for your booking. But restaurant work isn’t ideal for everyone. There are two general types of virtual assistants. One is project-based and the other is customer service focused. In my opinion, being a project-based virtual assistant is the savvier choice. Your boss won’t care when you actually do the work, as long as you complete the tasks before the deadline. 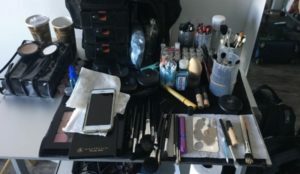 Perfect for an actor’s unpredictable schedule! If you love having an audience (what actor doesn’t?) then this might be a fun option for you. Keep your live performance skills sharp while learning how to keep a story feeling fresh, even if it’s the 100th time you’ve told it! Since this is shift work, it’s a more actor-friendly job than most. Do you love animals? Turn your early mornings into a side job walking the neighborhood dogs! Or take care of cats when their owners are away. 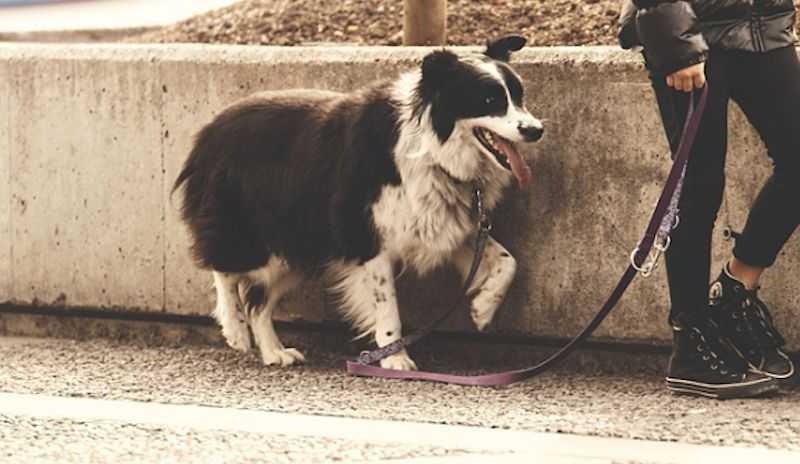 Work with a company that connects dog walkers and sitters with pet owners—they’ll take a percentage of your earnings in exchange for handling marketing, billing, online calendars, and insurance, so you don’t have to! Businesses often use actors in role-playing scenarios to teach and train their employees. These jobs can pay well, you get to practice your craft and there is a BTM165 contract that allows you to put business role-playing work under Actors Equity jurisdiction, which means you may be eligible for health insurance. I call that a win-win-win! Tradeshow work can be great for actors, as you often have to memorize lots of copy and work in front of an audience all day. It also pays well, and you can connect with fellow actors and artists. Do you excel at something besides acting? You could turn that into your very own business! Yes, building a business takes a lot of time, especially at the beginning. But speaking from personal experience, there’s nothing like being your own boss. You make your own hours, so you can take off for auditions or bookings whenever you need to. Plus, you get to focus creative energy on something besides acting, which can help refuel your actor creativity. There are so many opportunities for actors beyond the restaurant to make a decent living while pursuing your acting goals. Be clear about your needs, likes, and skills, and you’ll be well on your way to finding your perfect survival job. For more about survival jobs, click here. 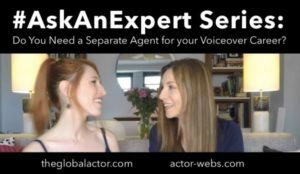 Do you Need a Separate Agent for your Voiceover Career?